From caravan parks to holiday houses, the seaside town of Warrnambool offers a large variety of holiday accommodation to take your pick from. Whatever your budget, whatever you style or taste may be, you will find plenty of accommodation to decide between when travelling to Warrnambool along The Great Ocean Road. 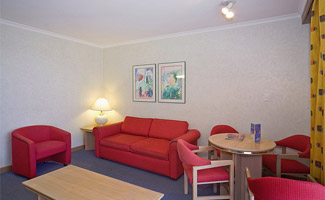 Some offer ocean views, some offer countryside views, perhaps something close to the town attractions, shopping, dining and nightly entertainment is what you are after or for those romantic trips away, honeymoons or special occasions, there are accommodation properties just right for any occasion. Caravan parks provide ample sites to pitch a tent, park your motorhome or caravan or even book into an onsite cabin which comes fully self contained. With hot showers, toilets, laundry facilities, playground and swimming pool along with some also offer a jumping pillow for the kids, tennis courts and more, a stay at any of the caravan parks will be relaxing and very affordable. You can book into a self contained apartment that is four and a half star rated boasting contemporary designs and all the mod cons or perhaps an ocean view villa overlooking the southern ocean is something you might be interested in. An apartment boasting a central location to the shops, dining and entertainment is best suited to your style of holiday with accommodations that provide air conditioning, a CD player, DVD player, private balcony, full kitchen, in room spa, iron and ironing board, hairdryer, internet access, plasma TV and laundry facilities. 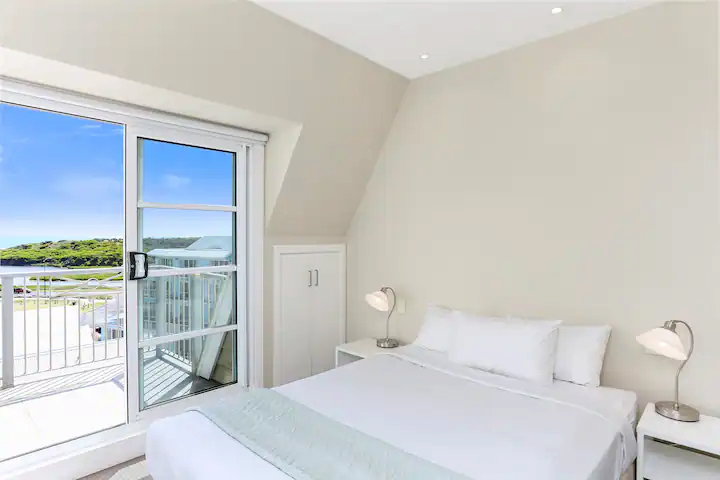 There are stylish holiday homes with direct access to the beach, bed and breakfast that are ideal for weekend trips away or a holiday with your loved one! You can arrange to stay in a cosy cottage, cabin or beachside resort that comes complete with swimming pool, conference facilities, kids pool, lifts, spa, sauna, restaurants, day spa, cafe, bar and lounge area. 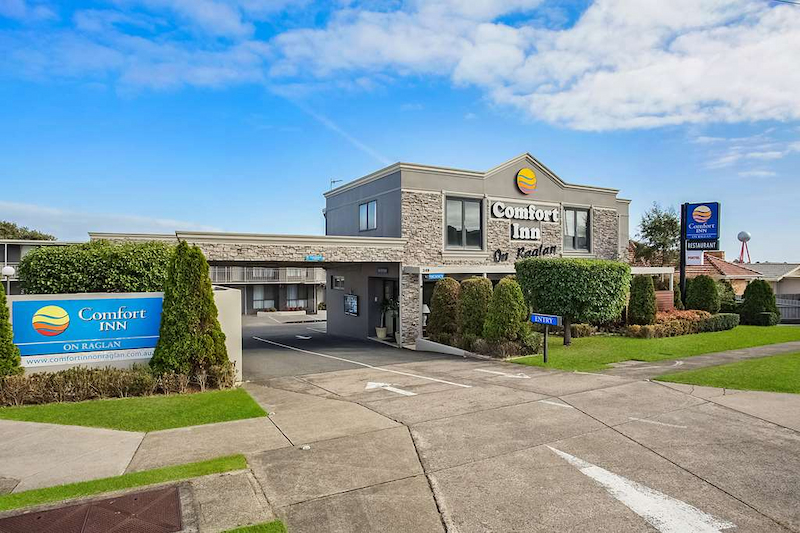 A stay at a central hotel or motel will provide excellent accommodation for your holiday as will any of the many different accommodation properties in Warrnambool. There are one, two, three and four bedroom apartments, deluxe suites, penthouses, ocean view rooms, spa rooms, corporate suites, studio apartments, private spa villas, standard motel rooms and luxury rooms. There is accommodation for backpackers at some great hostels and even the most discerning traveller will have an easy time finding the ideal place of accommodation to stay at. 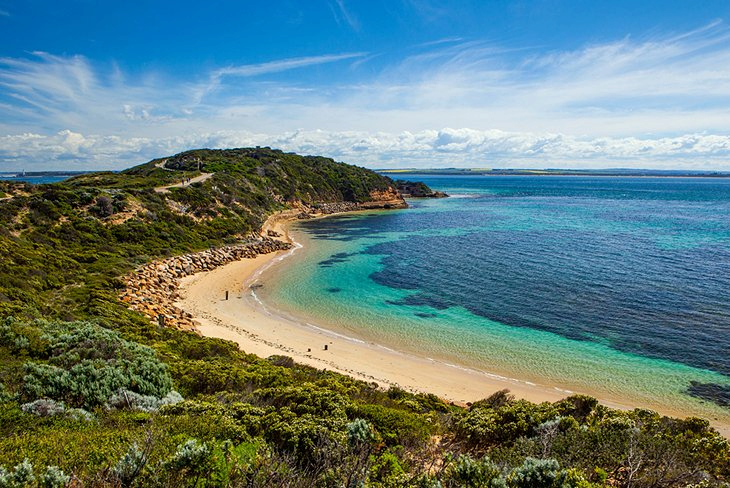 Warrnambool offers a host of attractions to fill up your days with when holidaying here, and your accommodation, where ever it might be, will have your within close proximity to all of it. Be within walking distance or just a short drive to plenty of outdoor fun, adventure and some of Victoria’s best attractions. 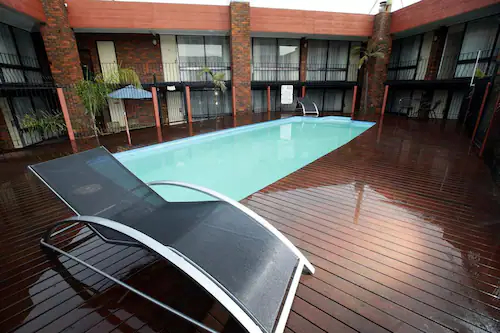 Book your accommodation in Warrnambool before it is too late, as this can be one of the most popular tourist towns along The Great Ocean Road at various times throughout the year.